The Annual Meeting for the Jay County REMC takes place during the months of March or April every year. This is a chance for all members of the REMC to come together to take part in a business expo, entertainment, election of directors, review of old business and a discussion of new business. We look forward to seeing you at this year’s annual meeting, April 13, 2019. My Yellow Rickshaw 6:00-7:00 p.m.
Business meeting begins at 7:00 p.m.
Kids’ program 5:30-end of meeting. 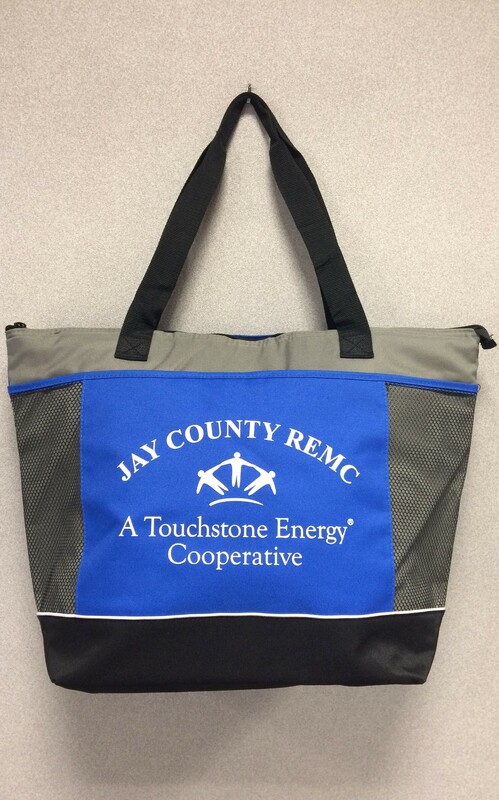 Attendance gift will be an insulated tote and $10 bill credit. This year's entertainment for the annual meeting will be My Yellow Rickshaw. 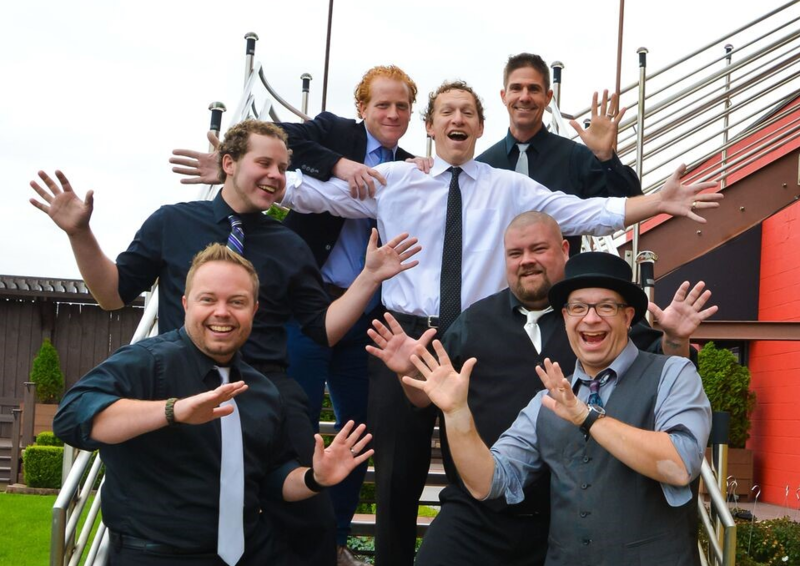 Coming to you from all over Indiana, these hometown boys will bring a wide variety of music to the annual meeting for your enjoyment. Please join us at the Jay County High School on April 13, 2019 for the Jay County REMC Annual Meeting. Come walk through the expo and meet many local vendors. Have a seat in the auditorium to enjoy the music of My Yellow Rickshaw and stay for the Business Meeting. Once the meeting is adjourned you will have the opportunity to take part in a meet-n-greet with the members of My Yellow Rickshaw. Click here for a sneak peak of My Yellow Rickshaw.